The welfare of all racing animals in Tasmania is a core priority for Tasracing. Tasracing optimises welfare outcomes through the formulation and implementation of rules, policies and participation in various welfare initiatives at a state and national level. Tasracing strives to meet or exceed community expectations relating to animal welfare. 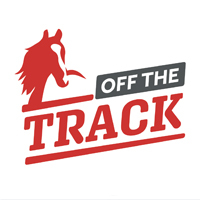 While Tasracing is responsible for guiding the development of rules and policies in relation to racing animal welfare, the implementation and enforcement of these rules and policies is the responsibility of a separate entity – the Office of Racing Integrity (ORI). ORI is a division of the Tasmanian Department of Primary Industries, Parks, Water and Environment. Find out more about ORI via their website here. 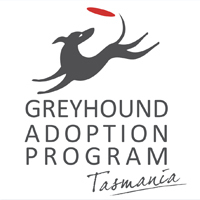 Tasracing’s Off the Track (OTT) program, and Greyhound Adoption Program (GAP) are two examples of the many welfare related activities undertaken by Tasracing. Find out about the new Australian Racing Board’s Retirement of Racehorses Policy .